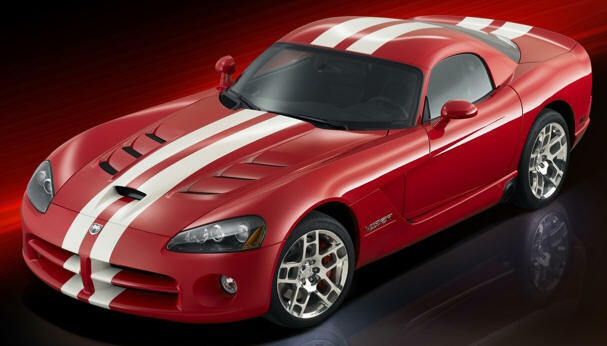 http://www.roadandtrack.com/video/index.html?bcpid=717440069&bclid=713053299&bctid=1427347533 Dodge Viper SRT-10 vs. Viper SRT-10 ACR! http://www.youtube.com/watch?v=9brEjn9WVpY&feature=related Green Viper 2008 Racing through an empty town. 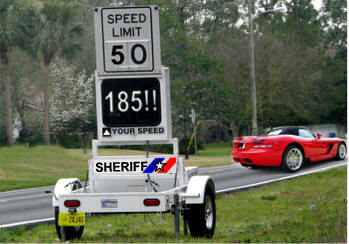 http://www.motortrend.com/av/roadtests/112_0708_2008_dodge_viper_road_test/index.html Great Video of Viper 2006 Coupe on the Race Track! http://www.supercarnews.net/dodge-video/dodge-ram-srt10-burnout-and-brake-transmission.html Dodge RAM SRT-10 Burn out!